Description: 0A TV | TV 17 | ROKU | Amazon TV | Information, entertainment, beach style. 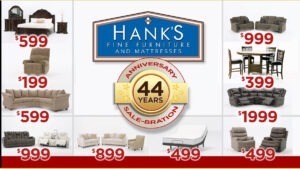 Hanks Fine Furniture 44 Year Anniversary Savings ! Kahns Furniture Miramar Beach - Beautiful Brand Name Furniture, Accessories and Art - Without the Wait ! Is AARP Worth the Cost? 30A TV Information Entertainment Beach Style. 30A TV coverage of Events, News, Dining, Beach, Sports and Real Estate. 30a Media Inc is a leading provider of hyperlocal TV and internet programming, increasing quality of life and assisting economic development in travel destinations. 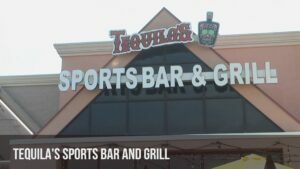 To provide local area businesses access to Cable Television, Internet Television, and new media markets, while entertaining area visitors and locals. Our goal is simple- be the best source for information for those who are here to enjoy beautiful destinations and all that there is to offer. The 30A corridor, located on the beaches of South Walton Florida on Scenic road 30A consists of an affluent demographic of 35-65-year-old, high net worth tourists and 2ndhomeowners. 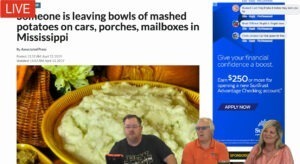 – Our programming is targeted at that 35-65 year old affluent audience. -We are building strategic partnerships with the resorts of 30A to position 30A Television as the primary source for local information. Our product presents an insight into local business offerings in the most approachable of ways. – We create integrated programming that is focused on a client and what it is that they offer to the community. We will host web television that our clients can use on their web page and we will drive traffic to theirs and in turn to our site. – The remainder are locals who wish to view local events and find special offers in the area where they already frequent. Through our ROKU OTT, FILMON, XTV AMAZON Television network, mobile, website and syndicated partnerships, we are maximizing your exposure to this affluent and high net worth demographic. They are relaxed and open to making plans as to where and what they will spend their time doing, and open to making purchase decisions. Our programming is an interesting mix of original unscripted material such as the popular “3 Julias” cooking show, to real estate and community events. We also syndicate other shows and documentaries. We have filmed and attended over 300 charity events, interviewed celebrities and Governors, but the real stars we have, are the characters that visit and live in the area. This engaging mix creates instant interest when we release new footage, which is almost daily.